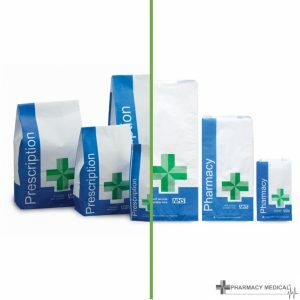 Pharmacy Medical have been supplying and supporting pharmacy for many years. 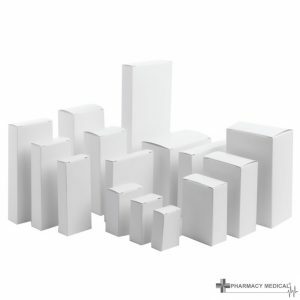 In that time our understanding of individual needs has grown in line with your requirements. 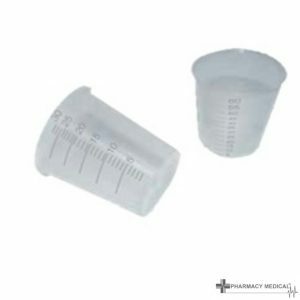 Buy your pharmacy supplies from us with piece of mind. 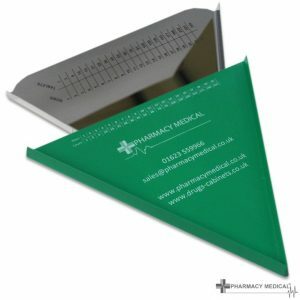 Doing so you will receive a quality product quickly and at market leading prices. 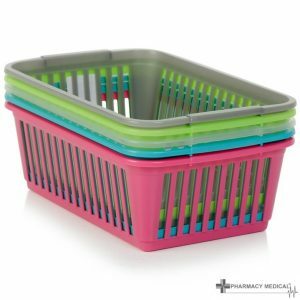 Over many years Pharmacy Medical have built a range of pharmacy supplies ensuring they have the product you need. 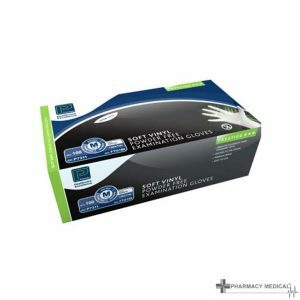 Buy from Pharmacy Medical and you have peace of mind knowing that you will receive a quality product. 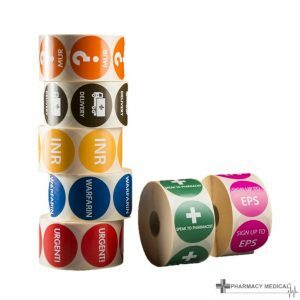 Our comprehensive range includes everything needed for day to day dispensary activities. 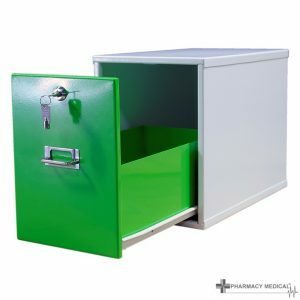 From Pharmacy Fridges, through to packaging, bags and most noteworthy, controlled drugs cabinets, we offer it all. 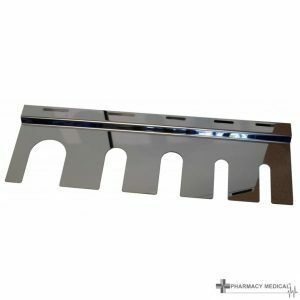 Find it cheaper elsewhere and we will price match wherever possible. 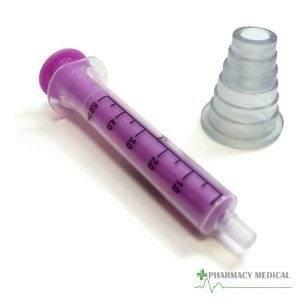 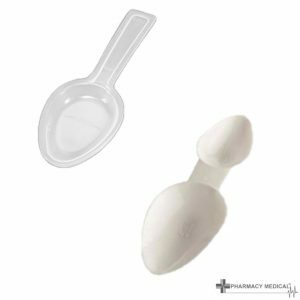 A selection of the products we offer are manufactured in house by pharmacy medical. 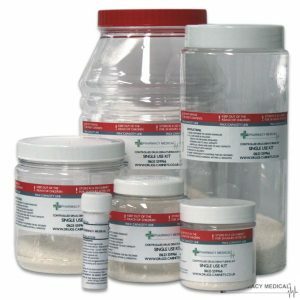 Most notable of these are our drugs denaturing kits. 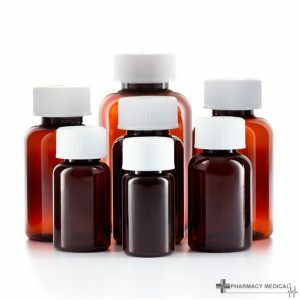 Drugs denaturing kits are an important part of daily dispensary life. 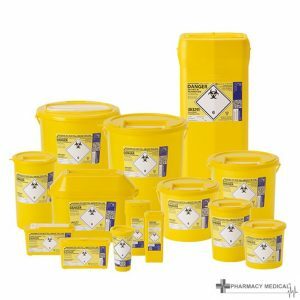 Found in pharmacy, care homes and hospitals alike, drugs denaturing kits are vital for disposing of surplus medicines. 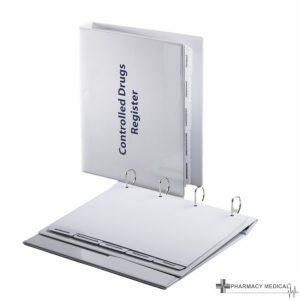 All our drug denaturing kits are manufactured in house at Pharmacy Medical and can be own branded if required.